Known for its spas, golf courses and beautiful trails that wind through the Sonoran preserve, Scottsdale Arizona offers pristine beauty and exceptional living. A desert city located just east of Phoenix, Scottsdale sports 62 square miles of upper class living for those who want it all. South Scottsdale (McKellips Road north to Thomas Road) is considered the working class region of Scottsdale, home of a new research facility of Arizona State University and several international corporations. 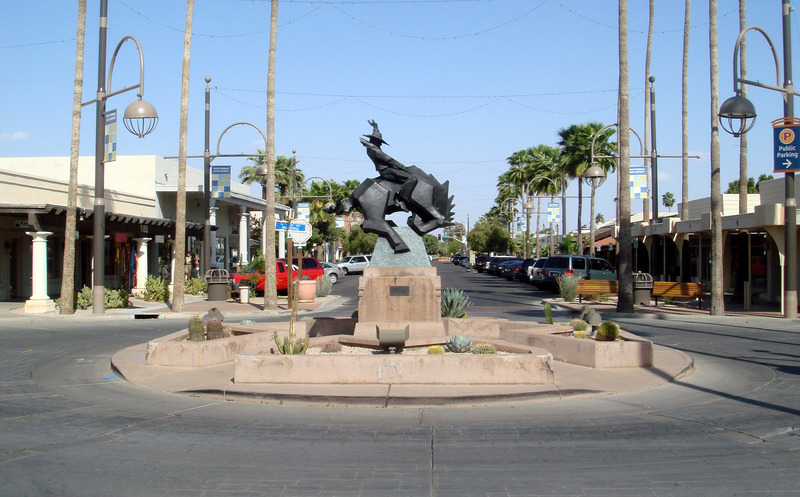 Old Town (Downtown) Scottsdale remains the hub of excitement for the Scottsdale region, hosting most of the cultural activities in the area. Featuring numerous shops, restaurants and clubs, this historic district continues to offer the city a wonderful array of activity. Central Scottsdale (also known as the “Shea Corridor,” extending from Camelback Road north to Shea Boulevard) is the residential hub of the region, harboring some of the most sought-after homes there. North Scottsdale features some of the most expensive homes in the Phoenix area. It is also one of the fastest growing employment centers in the region, housing corporations that employ tens of thousands of area workers. With such a strong business culture in Scottsdale, it is no wonder that internet providers in Scottsdale, AZ are scrambling to break into the market. Offering customized services for both the large corporation to the smallest entrepreneurial prospect, Phoenix Internet is thriving in an area known for its expansive business possibilities. Able to reach homes and businesses in even the most obscure or rural area (as well as those found in the midst of the industrialized cities), Phoenix Internet uses high tech internet capabilities that are both cable and satellite free. Whether you need fast connections; opt increase your speed; and design an internet network able to handle future growth, the expert team at Phoenix Internet is always on hand to guide you in your quest to develop an award-winning program that offers the kind of internet access you have only dreamed of from other providers. Find out more about what Phoenix Internet offers by stopping in at our headquarters, located at 2922 W. Clarendon Ave in downtown Phoenix. Just take the AZ 202 Loop W from Scottsdale to our Phoenix office. You can also get in contact with us here!